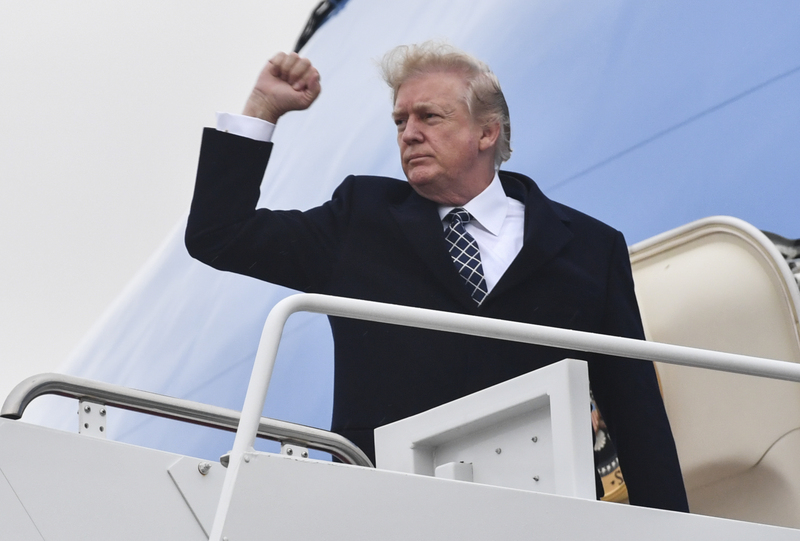 Donald Trump isn't just a "very stable genius," he's also in "excellent health"
Trump defended his mental stability earlier this month, calling himself a “very stable genius” on Twitter. His comments came in response to the release of Michael Wolff’s controversial book Fire and Fury: Inside the Trump White House, a tell-all that paints a picture of a president who is anything but balanced. Plus, his rumored obsession with McDonald’s makes us question whether this is just another one of Trump’s falsehoods. After all, his behavior has been nothing but erratic since taking office. Considering he’s lying at an astounding pace of 5.6 untruths per day, that can’t be a sign of anything good. Dr. Jackson released the initial results of Trump’s physical exam on Friday, January 12th. The 71-year-old isn’t exactly known for his healthy lifestyle choices, which are rumored to include a regular routine of endless Diet Cokes and hours of TV. With this in mind, we can’t help but question the accuracy of Dr. Jackson’s comments. In 2016, Donald Trump’s personal doctor said that while Trump’s health was normal for his age, he technically qualified as overweight — and very nearly obese. 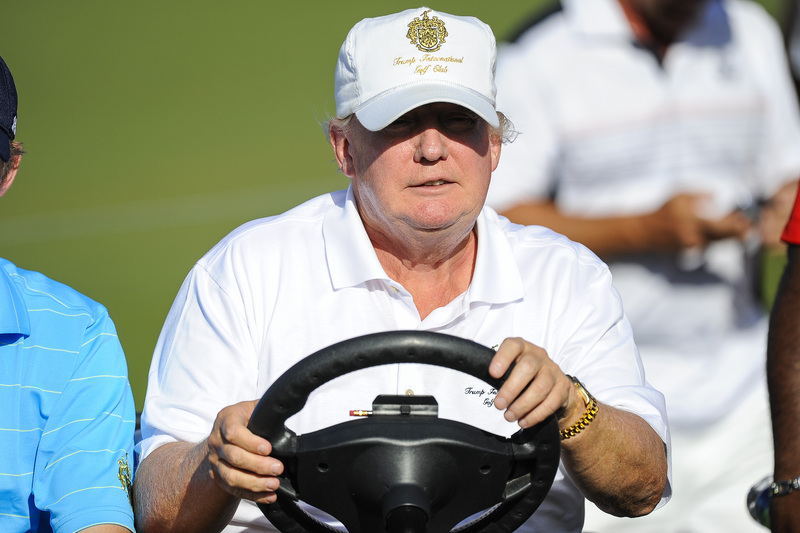 Regardless of what you believe, the president’s love of cheeseburgers and apparent lack of exercise — at the G7 summit in Italy, Trump infamously “rode in a golf cart while other world leaders walked 700 yards” — points to a different conclusion about Trump’s health entirely. Dr. Jackson will be sharing more details on the latest Trump physical at a briefing Tuesday, which — so far — reveals very little. Is this another example of how Donald Trump is gaslighting America? We’re not sure. Even if Trump’s physical health is fine, it’s no secret that it’s his mental health Americans are more worried about right now.